entire U. S. of A.! 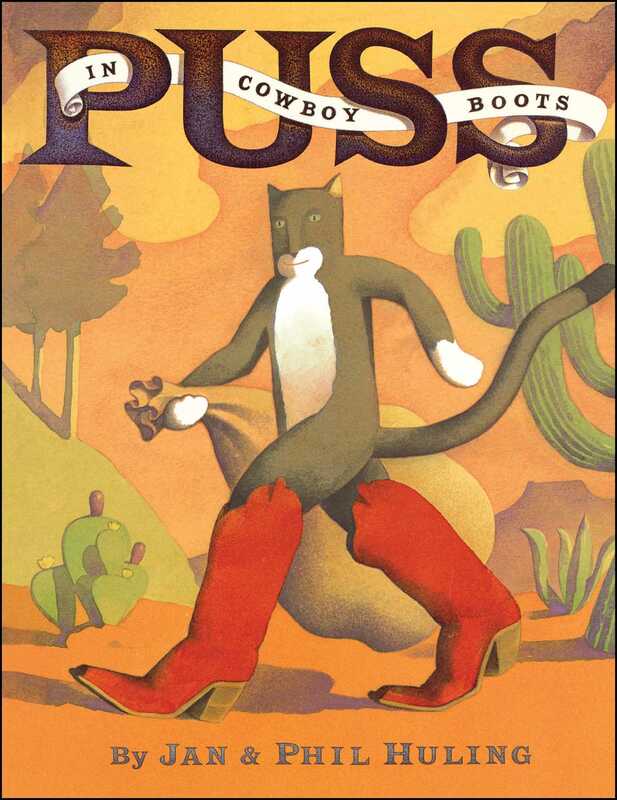 One night after reading Puss in Boots to her son for the zillionth time, Jan Huling looked across the room, saw his gleaming cowboy boots in the corner, and Puss in Cowboy Boots was born! Surrounded by a fantastic hot-sauce collection, she immersed herself in all things Texan to come up with this Southwestern update of the classic fairy tale. So now, when asked how she feels about her first book, she gladly replies, "Yee-ha!"